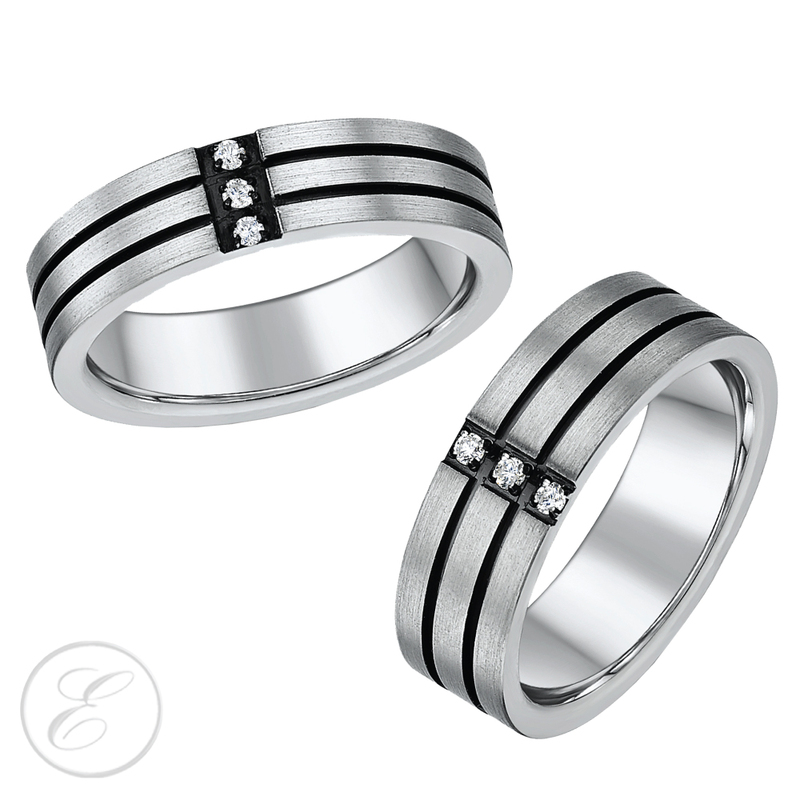 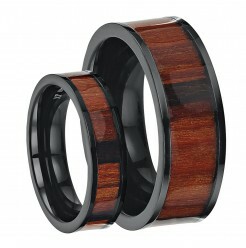 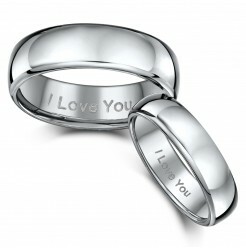 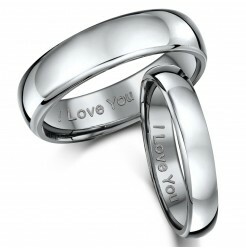 His & Hers 4&6mm Titanium Court Shaped Rings Engraved "I Love You"
His & Hers 5&7mm Titanium Court Shaped Rings Engraved "I Love You"
It may seem like a non-traditional choice, but for UK couples on a budget, titanium silver wedding rings may be the perfect choice. 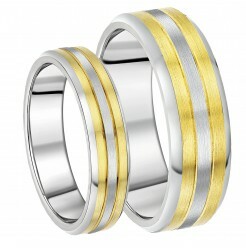 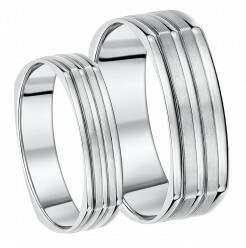 Like other jewellery metals, titanium is an alloy, bonded with other metals for durability and strength. 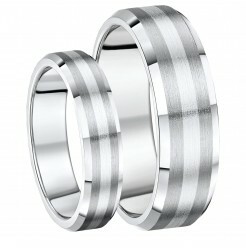 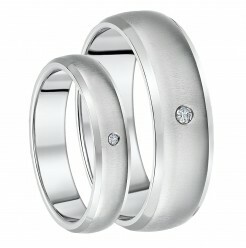 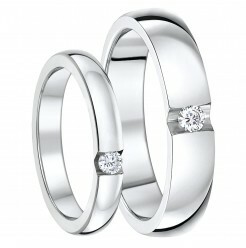 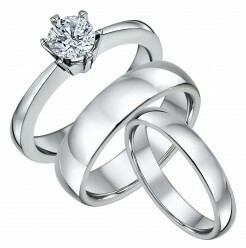 Unlike other choices, titanium will retain its sheen and shape over a lifetime and beyond with little maintenance. 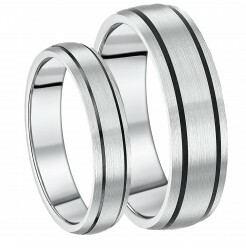 Titanium is durable and strong, and the finish will never wear off. 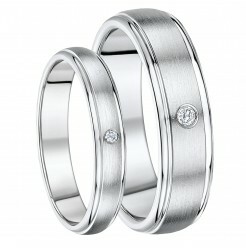 And since it is one of the most common metals on earth, it’s much cheaper than platinum. 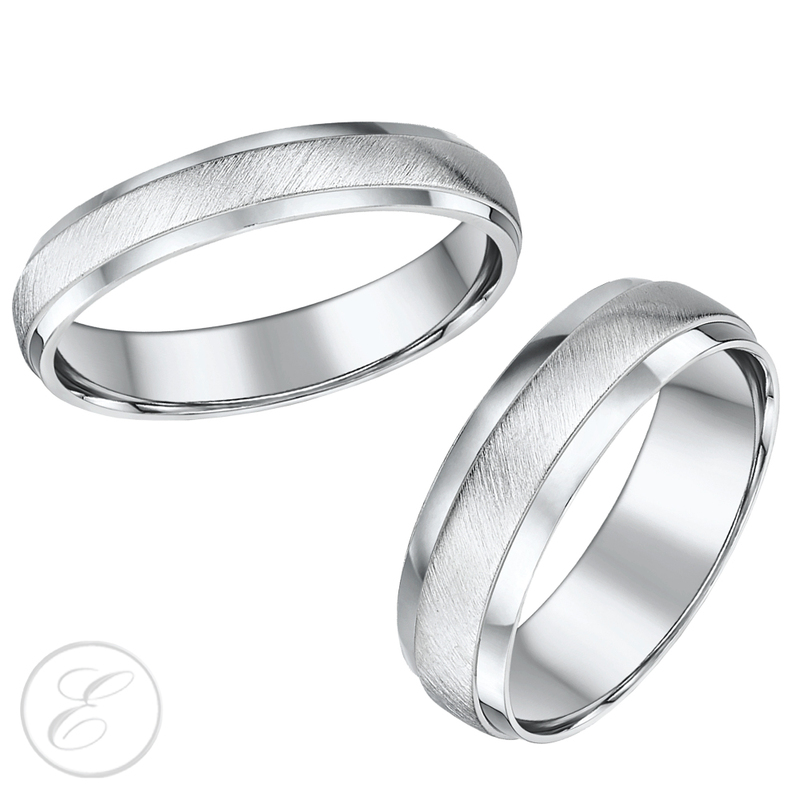 It won’t bend, dent, or warp over time, and it resists scratching.